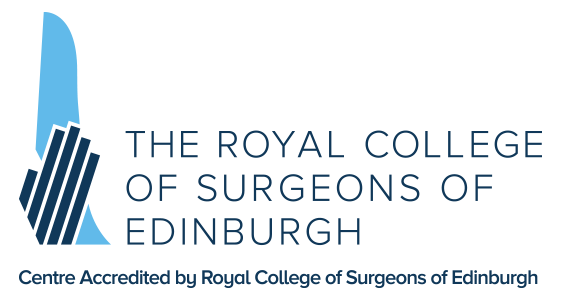 This one day course held in the Surgical Skills Centre, provides a competency based approach to emergency Safe Neck Surgery. A series of structured exercises has been devised so that trainees can complete a variety of neck surgery simulations based on the more common neck emergencies encountered in otolaryngology. Fundamentals of Transurethral Resection and Ureteroscopic Skills using animal and human Cadaveric models.